Downloaded an app call blogbooster which we can now update our blogs with the iPhone. A bit the new with this but this is a live post! 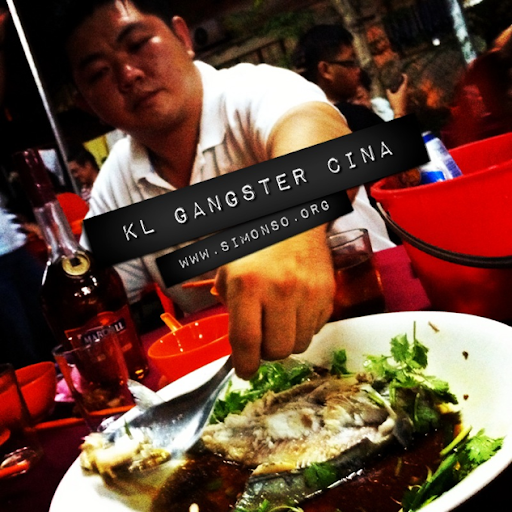 Let me introduce the Makan Makan with the big timers. 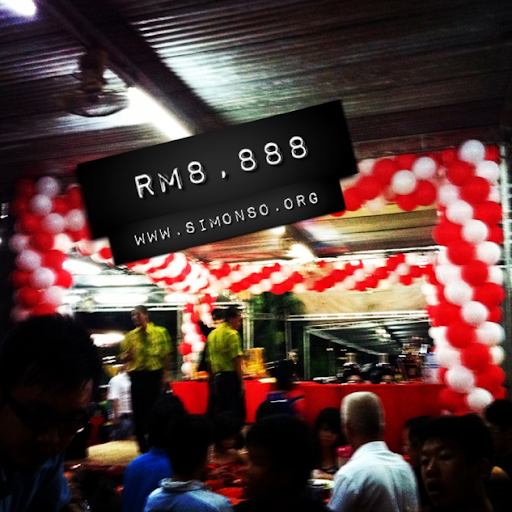 This event is also held every year during the days of the hungry ghost.